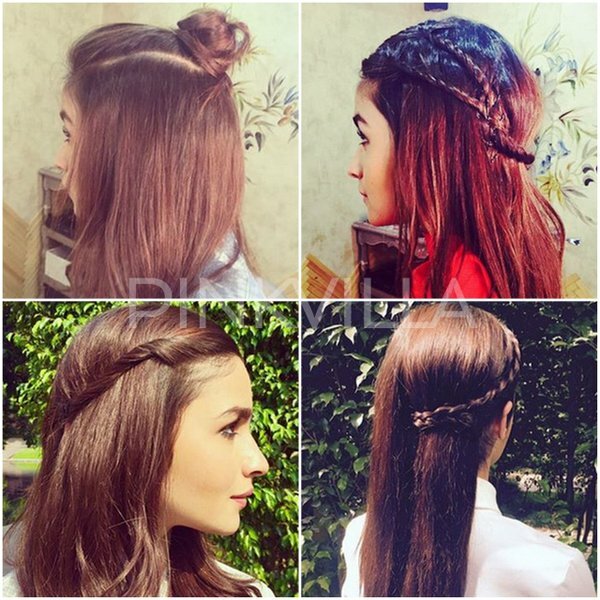 Today’s post will feature top party hairstyles ideas 2017 for Pakistani & Indian girls to get adorable look at any party or event, here you will see how to do trendy celebrity inspired hairstyle. 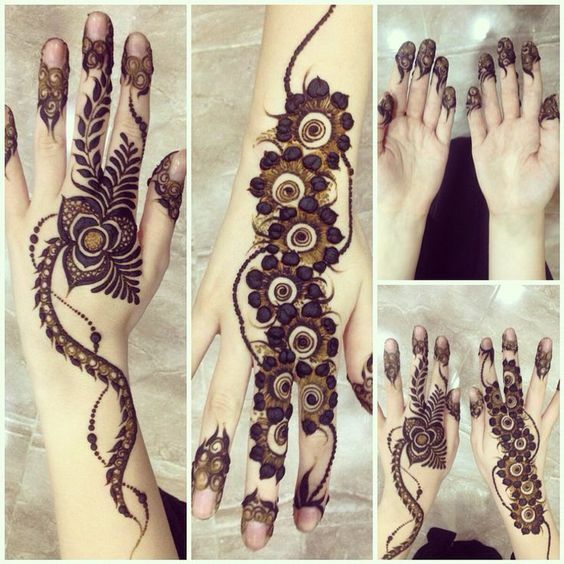 In one of my post I also have shared easy eid hairstyles 2017 step by step tutorials to achieve exotic looks. 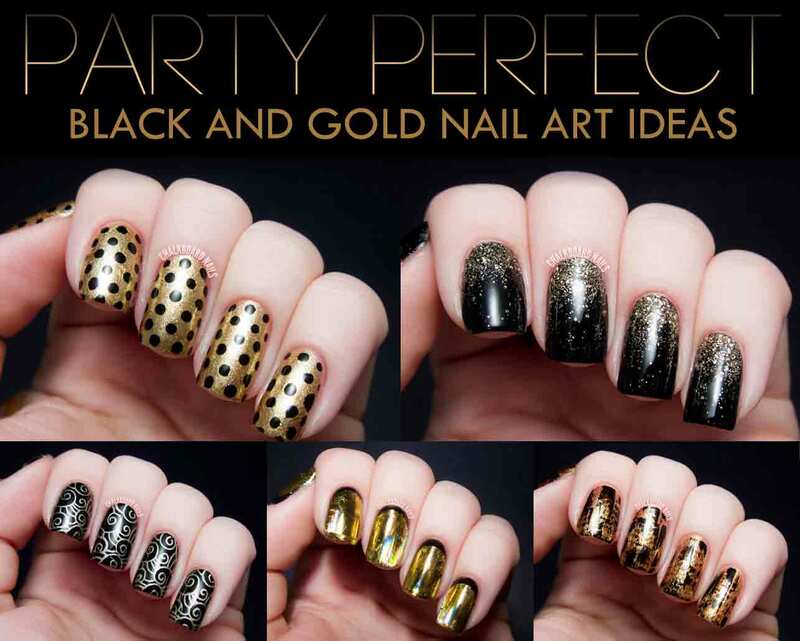 Getting ready for party is incomplete without a stylish hair pattern because your hair is considered as one of the beauty hence, in this post you would explore many celebrity inspired hairstyle images and videos to gain exactly the same hairstyle. 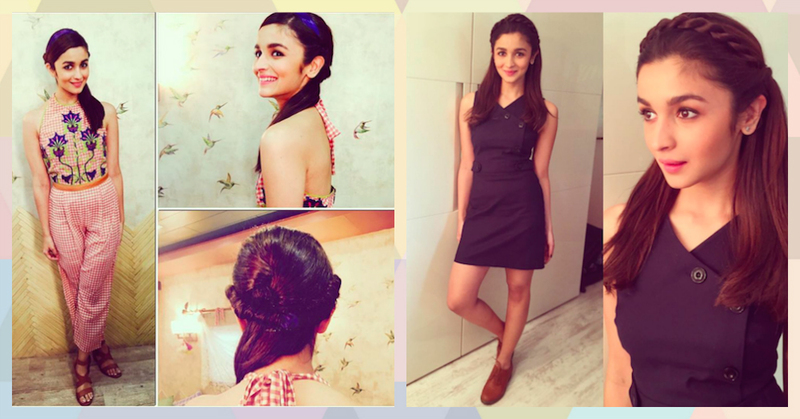 Also checkout how to make puff pony tail step by step tutorial. If you are looking for high pouf pony tail, stylish bun, trendy hairdo or any braided hairstyle then you are at perfect page. 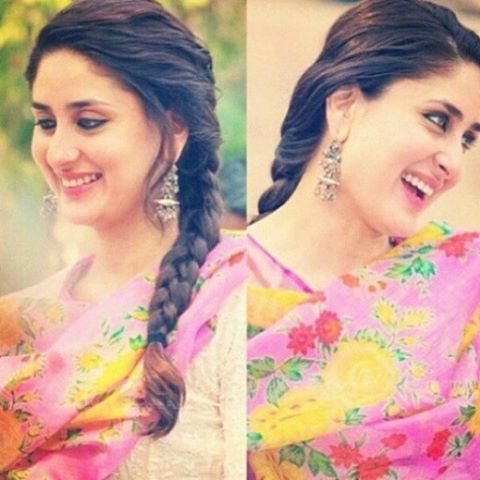 Many girls in Pakistan and India love to put on celebrity inspired hair and makeup such as Deepika Padukone, Kareena Kapoor, Katrina Kaif and others. 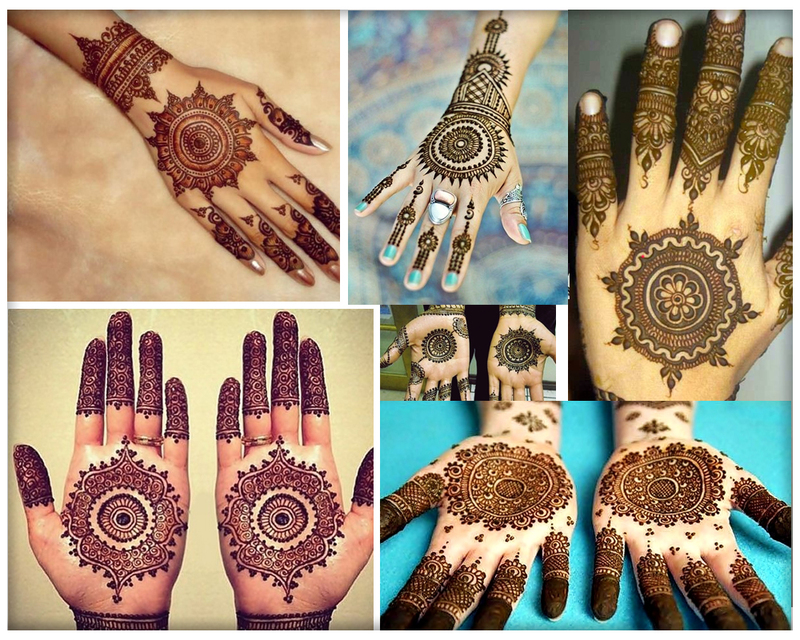 So in this post you would find most popular celebrity inspired hair ideas for Pakistani and Indian girls to get ready for parties. 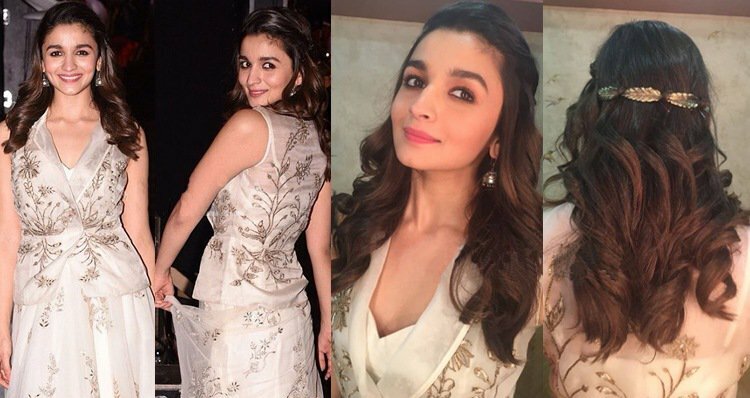 This post may help you about hairstyle with saree or lehenga choli , hair with frocks, hair with jeans shirt and other dresses have close look at pictures to solve your style problems with celebrity inspiration. Watch video tutorial for doing your hair at home in three easy and cute party hairstyles step by step for Pakistani and Indian parties just by watching the video tutorial below. 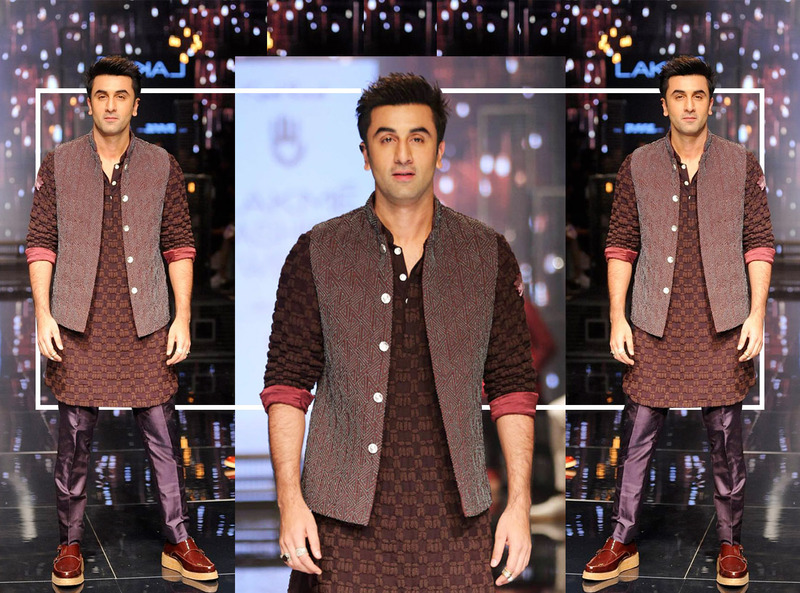 Deepika is considered most stylish diva in Bollywood and girls love to follow her. How to make hairstyles like Deepika Padukone hairstyle in ram leela, cocktail and ye jawani hai dewani ? 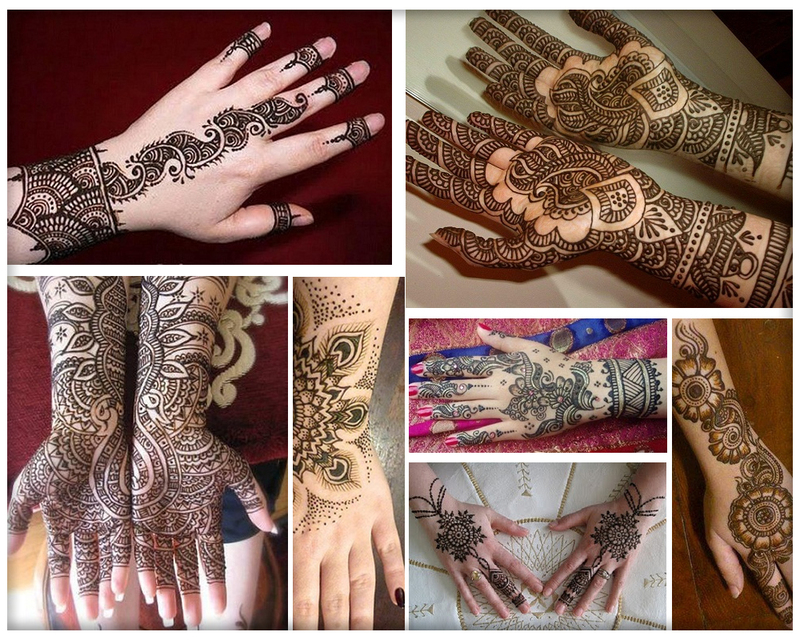 are frequently demanding hairstyles. 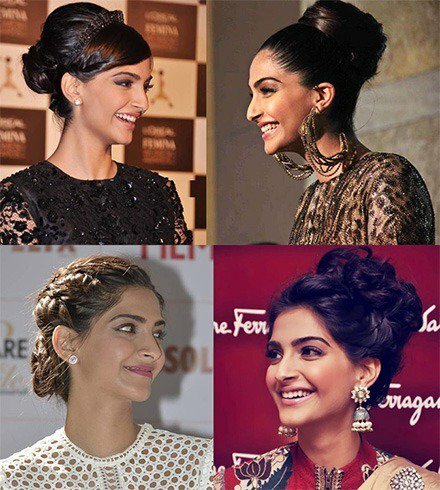 So here you can watch Deepika Padukone messy bun, volumized pony and puff hairstyles. 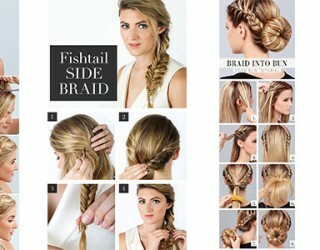 If you find it difficult get these hairstyles just practice once before the event, you will be surprised that you can do this yourself yes you can. 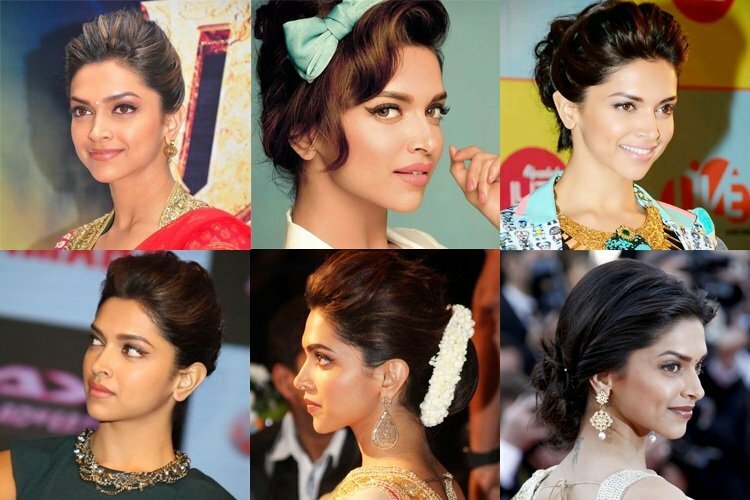 You can try Deepika inspired hairstyles with saree, lehenga choli and with party wear dresses as well. Watch below easy elegant volumized ponytail with full puff hairstyles for school, college, work, parties and weddings. 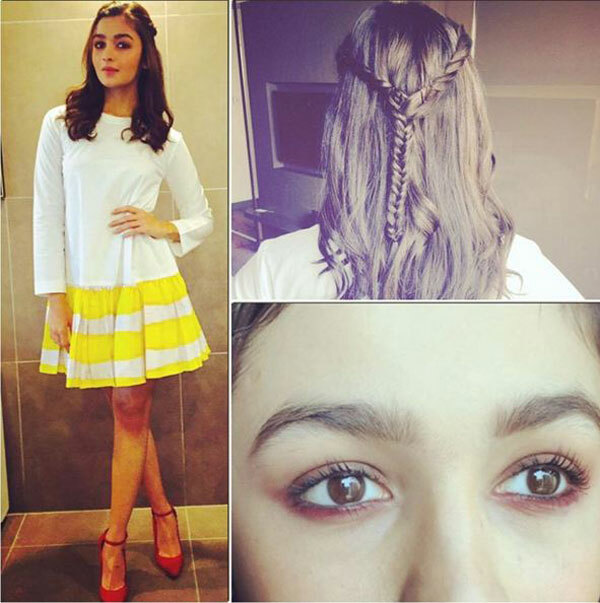 Young girls love to put on Alia Bhatt hair looks for events because she always appear with new trendy hairstyle, plait up your hair with, twisted side part, high knot, multiple braided open hair. 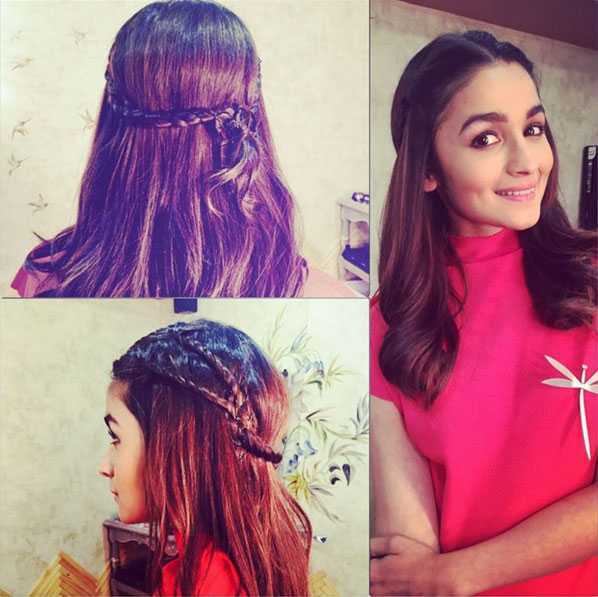 If you want to have fun with your long hair without chopping them try Alia Bhatt inspired hair. 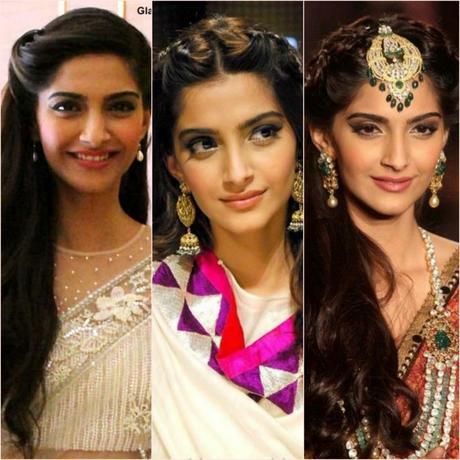 Sonam Kapoor is one of the Indian Fashionista that is well known for her fashion sense, she always give kick to style by expensive attires, best hairstyles, to make lasting impression so she offers lots of styling tips for girls to follow even though her faux bob in aisha film rocked. 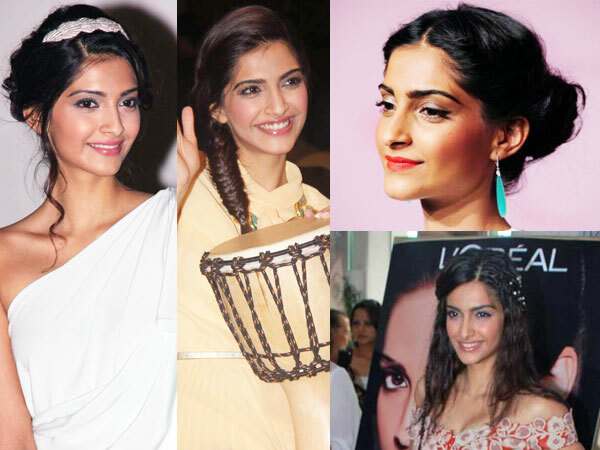 If you want to put on straight hair, messy bun, retro hair, or open hair get hairstyle inspiration from this lady. 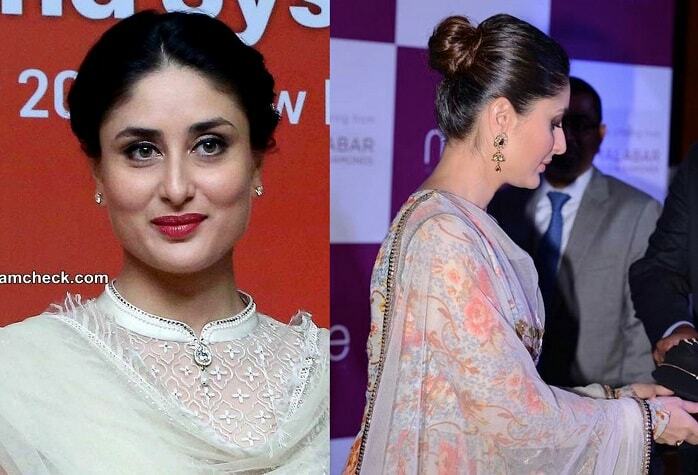 All of her styles looks perfect with saree, frocks and contemporary dresses. 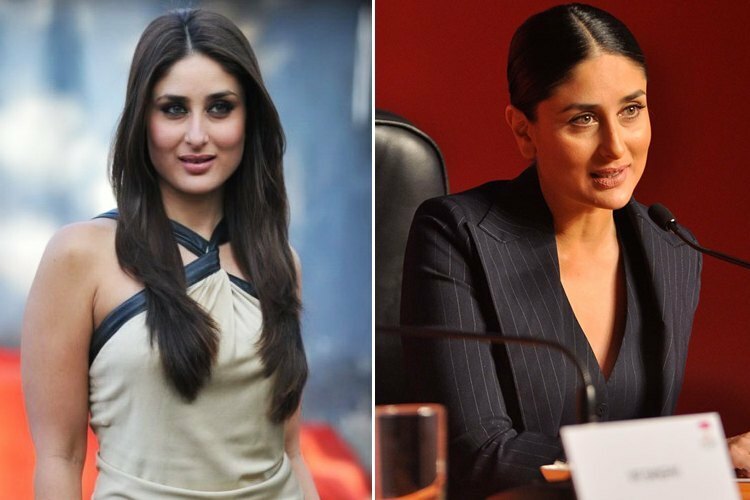 Kareena Kapoor looks gorgeous in trendy hairstyles and offers lots of hair styling ideas for her female fans from twisted side part with braid, chic bun with saree, punjabi kuri hairstyle looks, straight feathers hair, curled and wavy hairs to open hair. 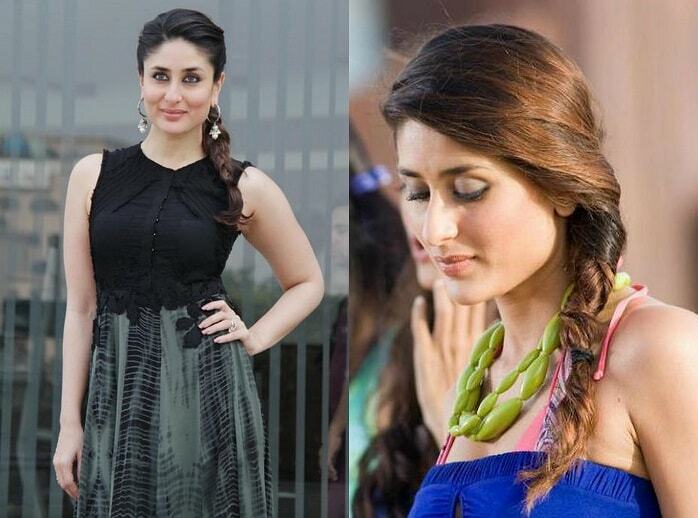 She has been spotted in variety of hair styles so you can get every kind of hair inspirations from Kareena Kapoor below. Priyanka is another Bollywood diva that experiments with her hair in every movie actually she dedicate her style to her movies like she chopped her hair into bob for quantico and now had made her appearance in Panteen shampoo’s advertisement with the same hair looks, Priyanka’s haircut inspired ladies around the world even though she herself did not happy with that haircut but was stunning with her new hair. 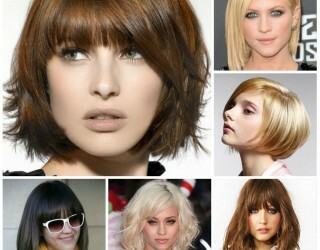 Here you can see Priyanka Chopra hair images to get haircut ideas. 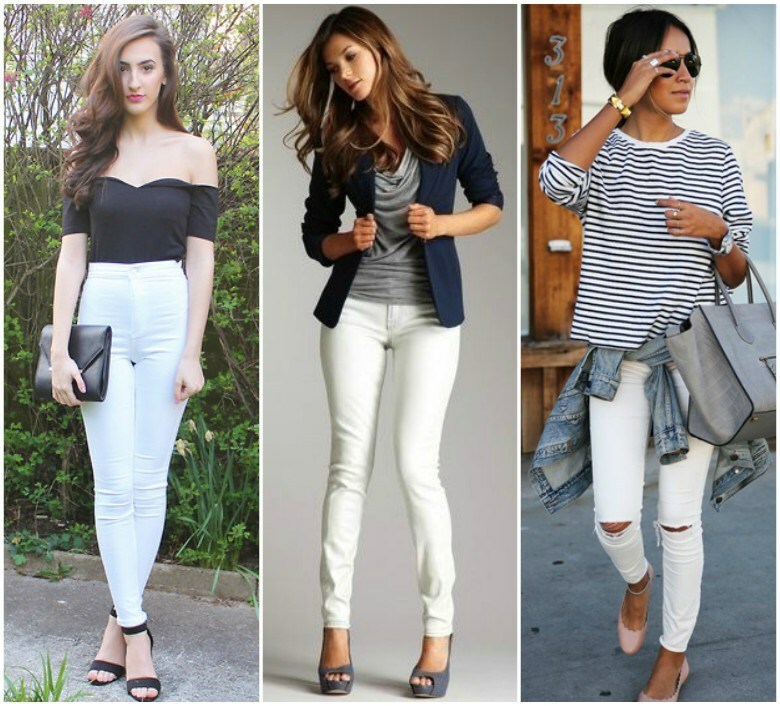 Above you have explored best party hairstyle ideas and inspiration 2017 from different celebrities to get chic hair looks for parties and different events. 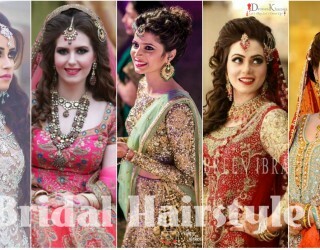 You can try these hairstyles with different attires the key for gorgeous hair is little practice before actually putting it on before event so do little practice for striking looks at any special event.